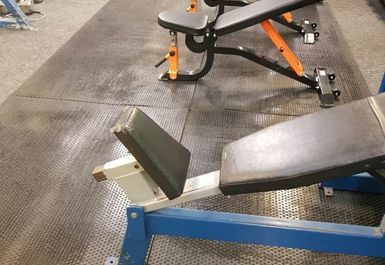 And get unlimited access to this gym and 436 others. 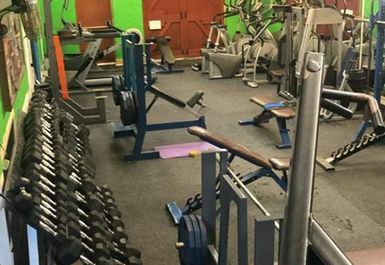 The Iron Asylum is a traditional bodybuilding gym in Worksop. 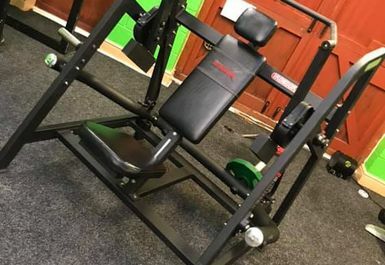 The Iron Asylum prides itself on having a vast supply of equipment to cater to all muscle building and fat burning needs. 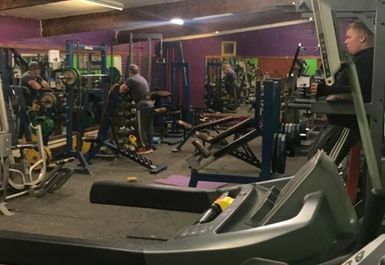 The Iron Asylum is a gym packed with all the free weights and cardio equipment you could ever even attempt to work through in one workout. 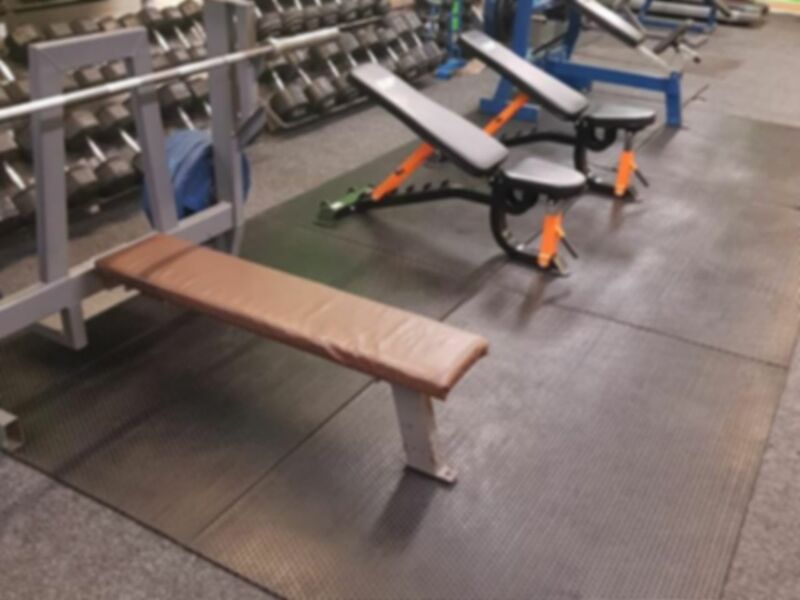 The gym has a traditional bodybuilding setup meaning that you will never be short of a dumbbell to curl or a bench to press (right?). They also have punch bags and ropes to incorporate hybrid workouts of cardio and strength training. 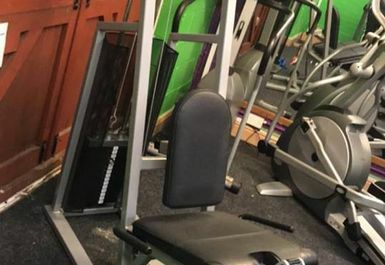 The Iron Asylum also sells all the supplies of protein powders, creatine and other supplements with staff ever present to recommend and inform you on how to appropriately use each. 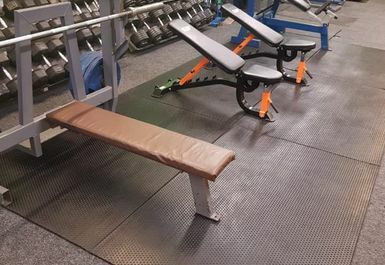 Seated in the centre of Worksop, the Iron Asylum gym is always a convenient break away from your busy day to release some endorphins and build muscle mass whether you're commuting to or from work or slipping in a gym session between a busy weekend, the Iron Asylum is placed perfectly for a pit stop.